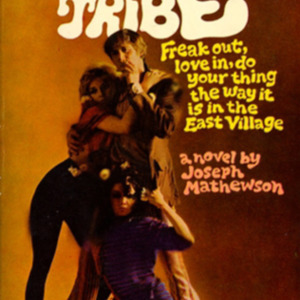 WHO ARE THESE hippies and what the hell do they want? It all happened so fast. 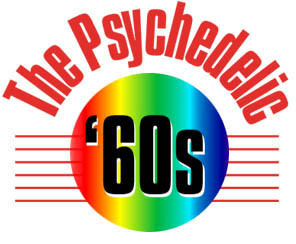 Suddenly young men were wearing long hair and growing beards, young women were dressing like peasants and wearing psychedelic colors, all of them seemed dirty, drugged, and disrespectful of their elders and society at large. They were dropping out of college, starting up rock bands, living in communes, and traveling to the far reaches of the planet. To many it was frightening, mystifying, and inexplicable. Luckily the publishing industry was ready to help explain the unexplainable, often with hilarious insights into a world they viewed from the outside. 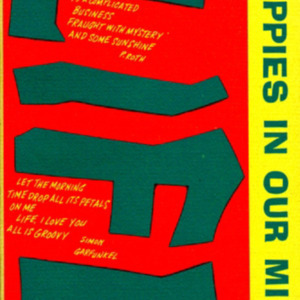 Shown are a number of books that purport to explain to a bewildered society just what was going on with this new phenomenon called the hippies. (above) Jan Meadoff and Michael Rosenberg. The Hippies. 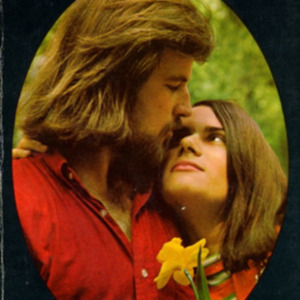 San Francisco: Idlewild Publishing Company, 1967. (left, first row) Joseph Mathewson. The Love Tribe. New York: Signet, 1968. (second row) Henry Gross. The Flower People. New York: Ballentine, 1968. (third row) Richard Crone. Hippy Hi. 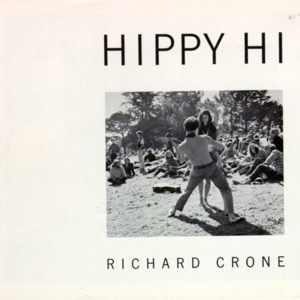 San Francisco: Richard Crone, 1967. (fourth row) Ruth Bronsteen. 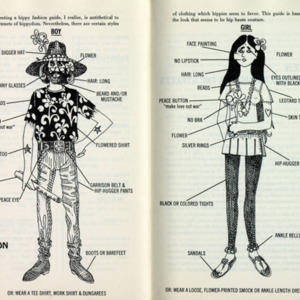 The Hippy's Handbook. New York: Canyon Book Company, 1967. (right, first row) Ann C. Mathers. 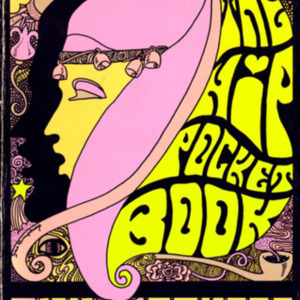 The Hip Pocket Book. 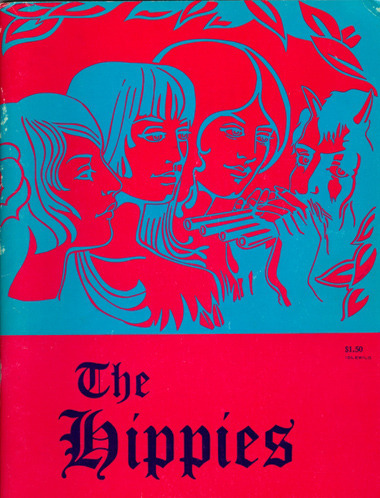 New York: Aphrodite Press, 1967. (second row) Jerry Hopkins, ed. The Hippie Papers. New York: Signet Books, 1968. (third row) Delbert L. Earisman. Hippies in Our Midst. Philadelphia: Fortress Press, 1968. (fourth row) Joel Raleigh, ed. 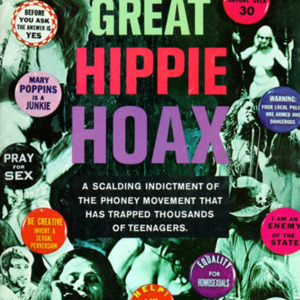 The Great Hippie Hoax. New York: Award Books, 1968. Burton H. Wolfe. The Hippies.